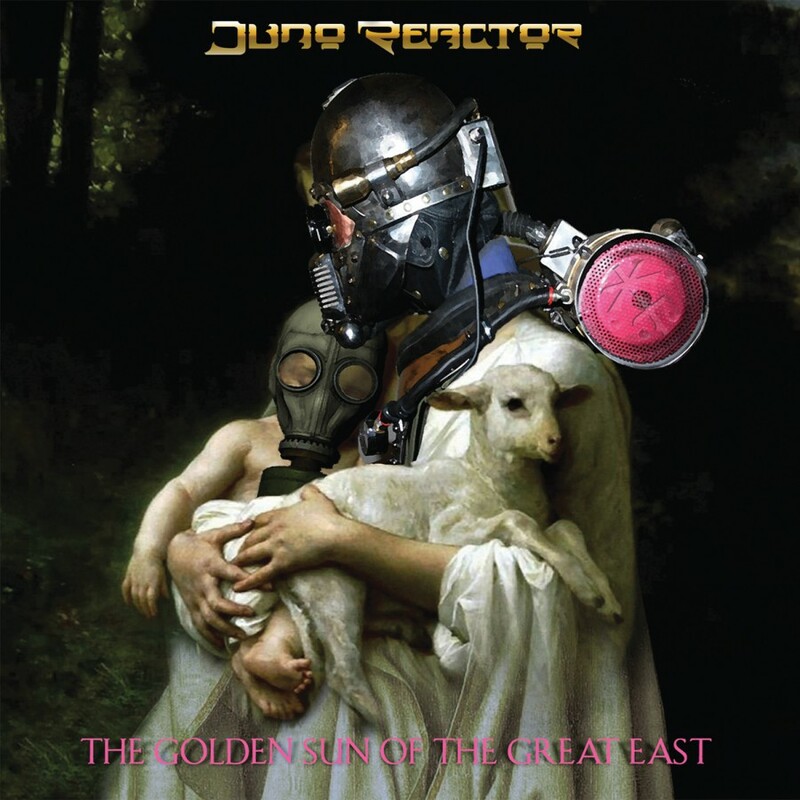 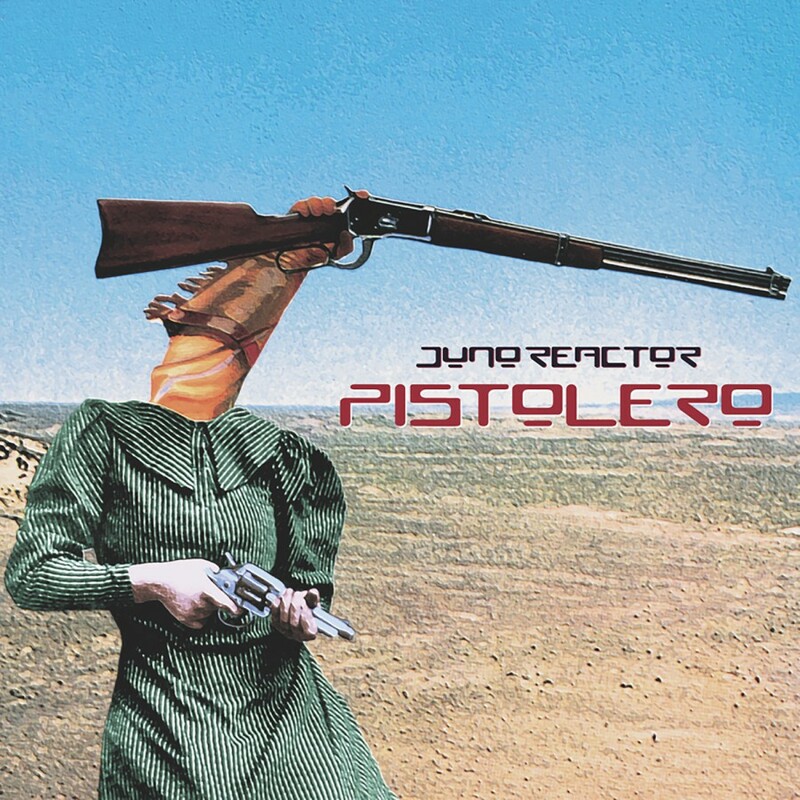 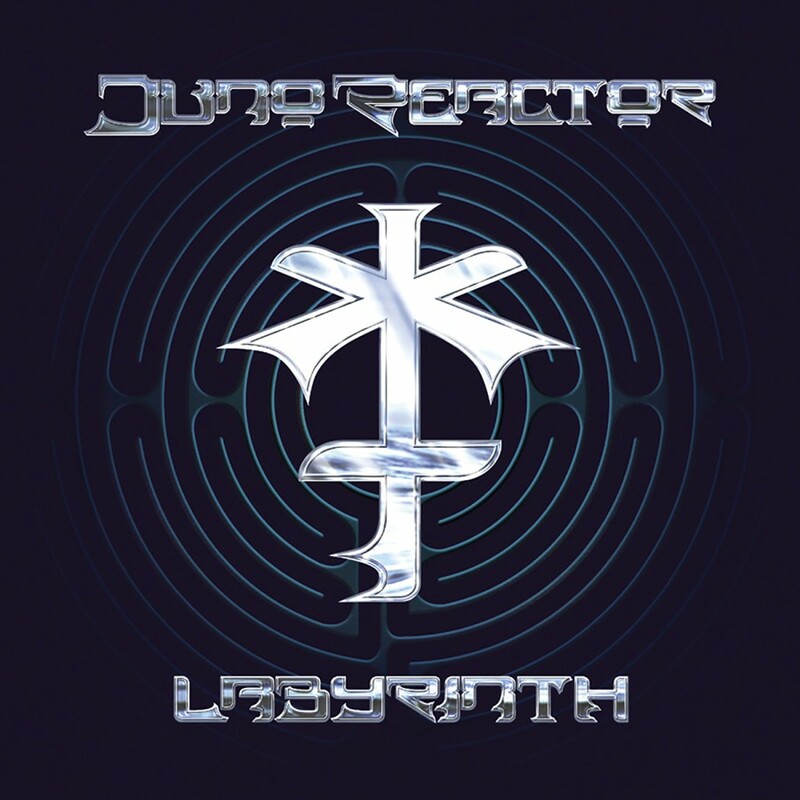 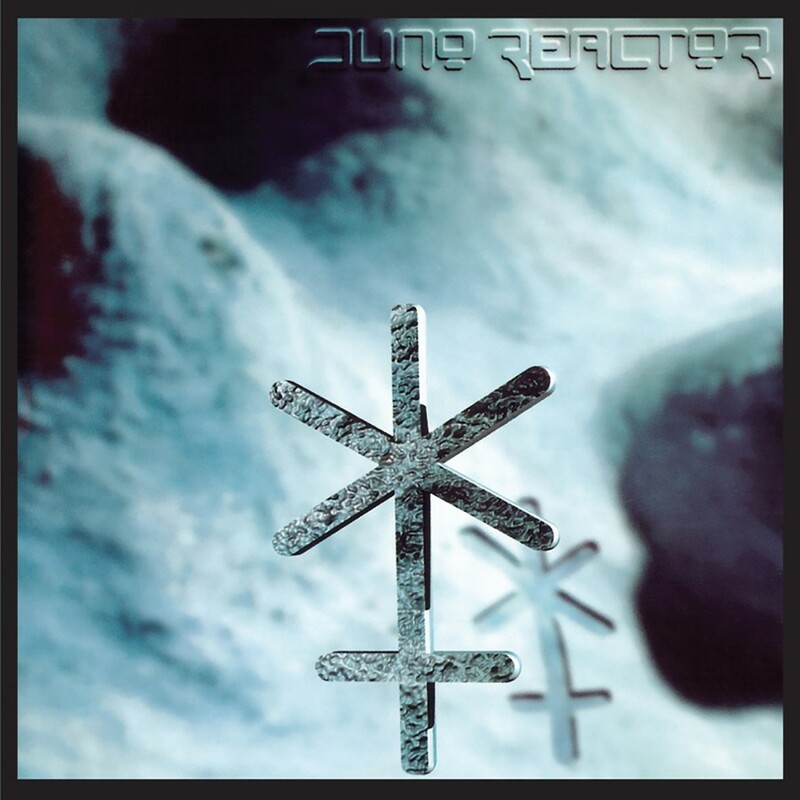 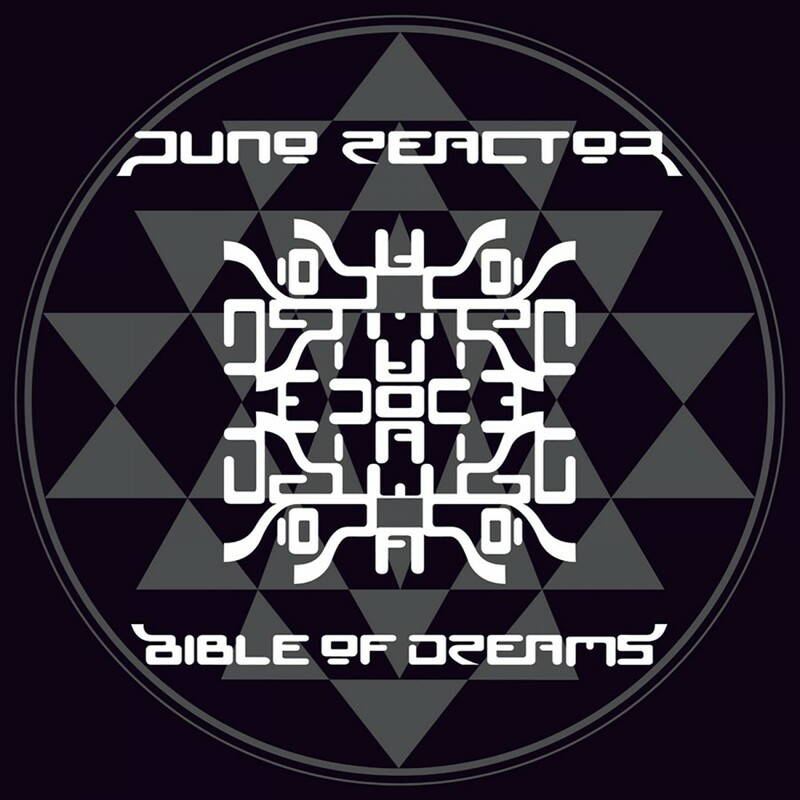 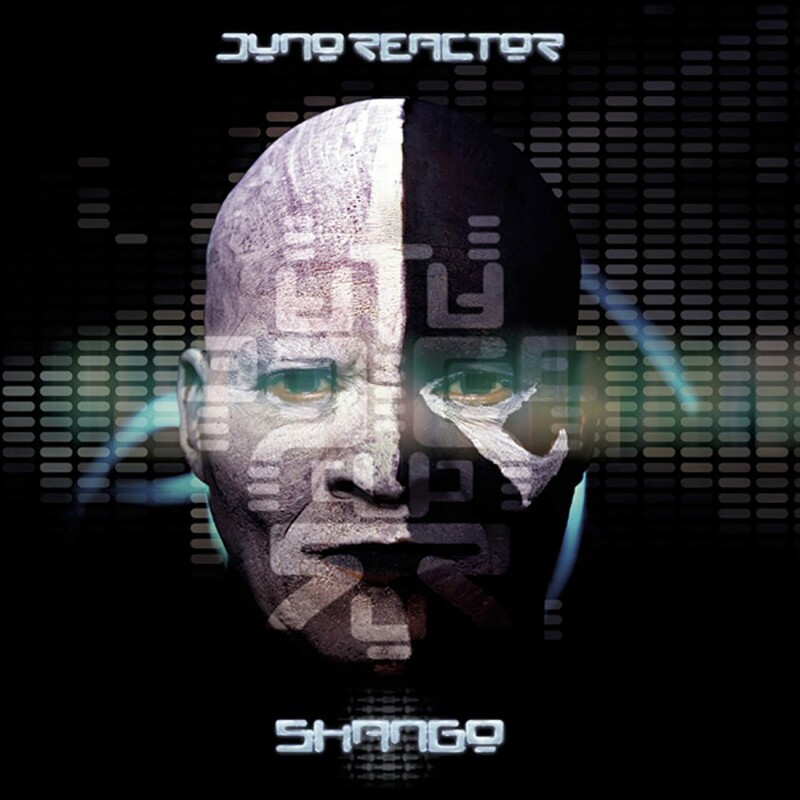 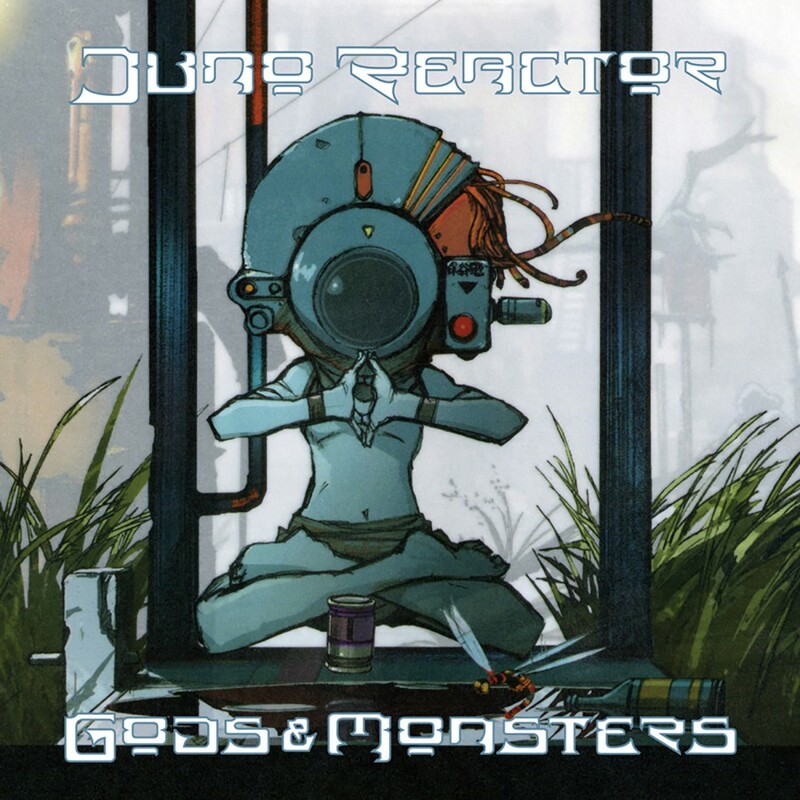 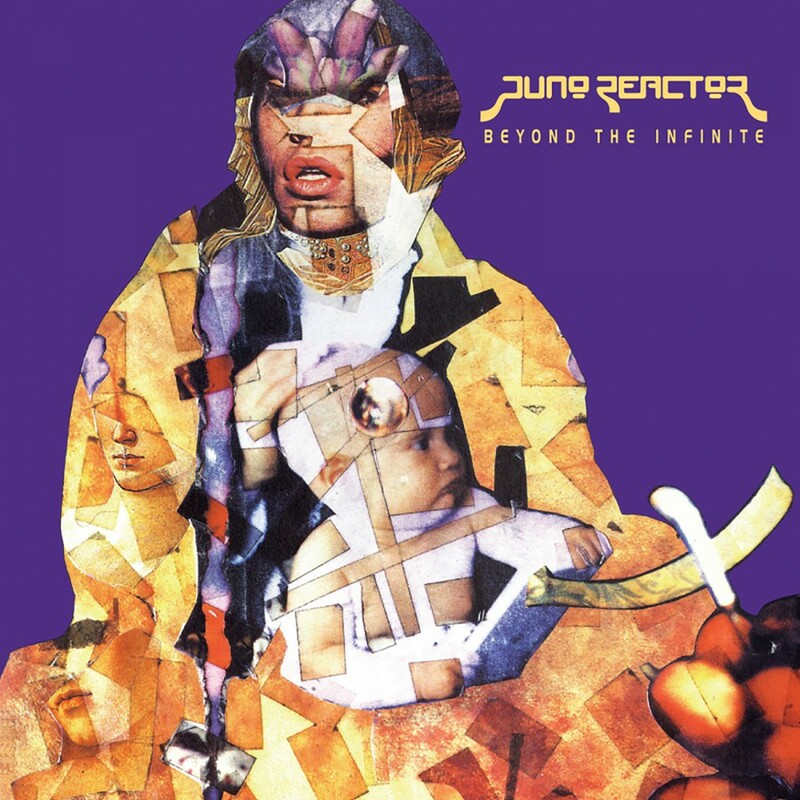 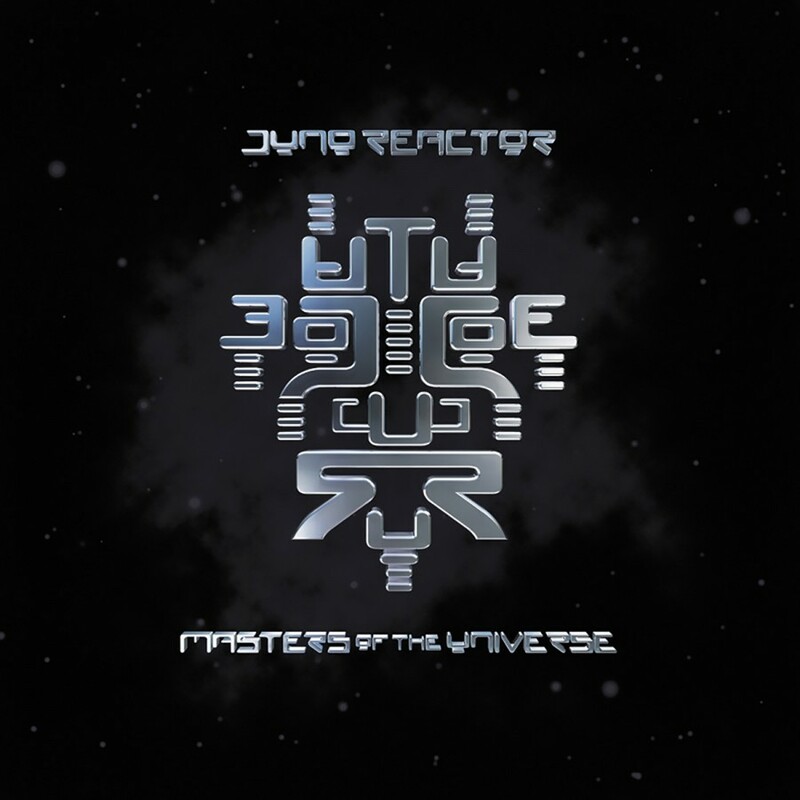 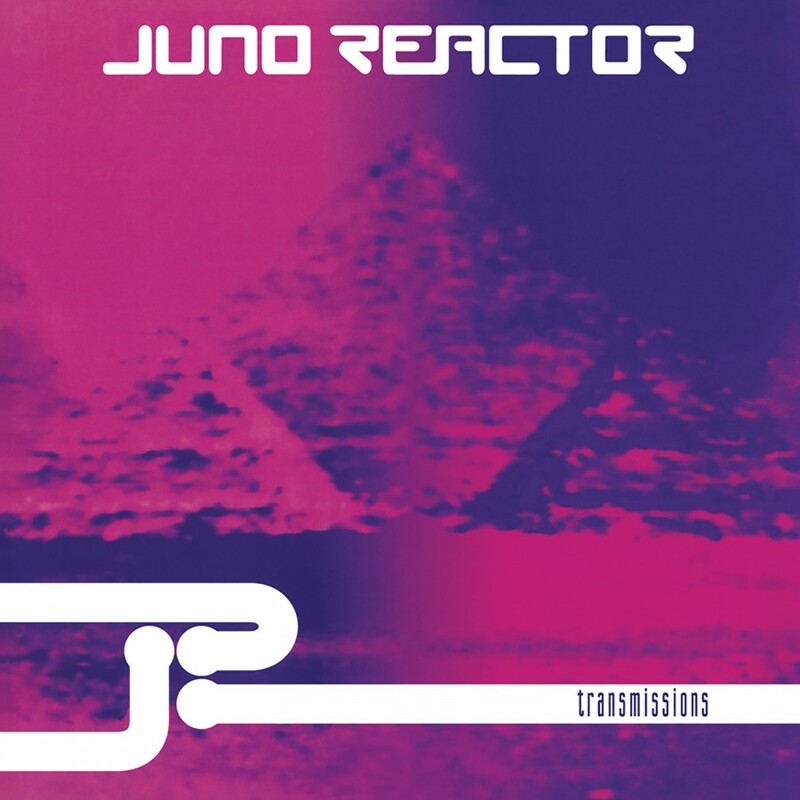 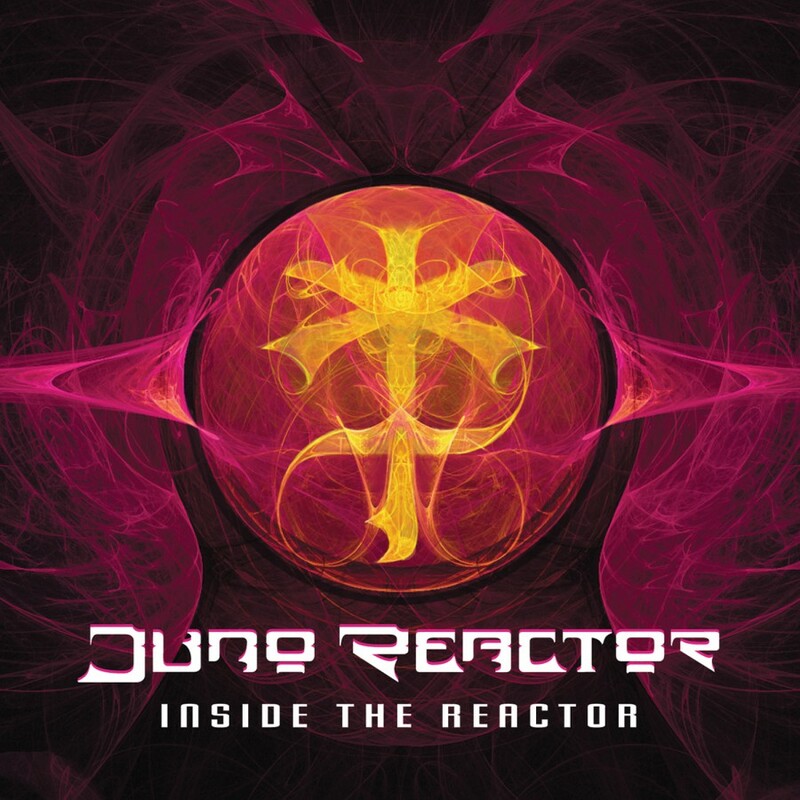 epic new single from Juno Reactor! 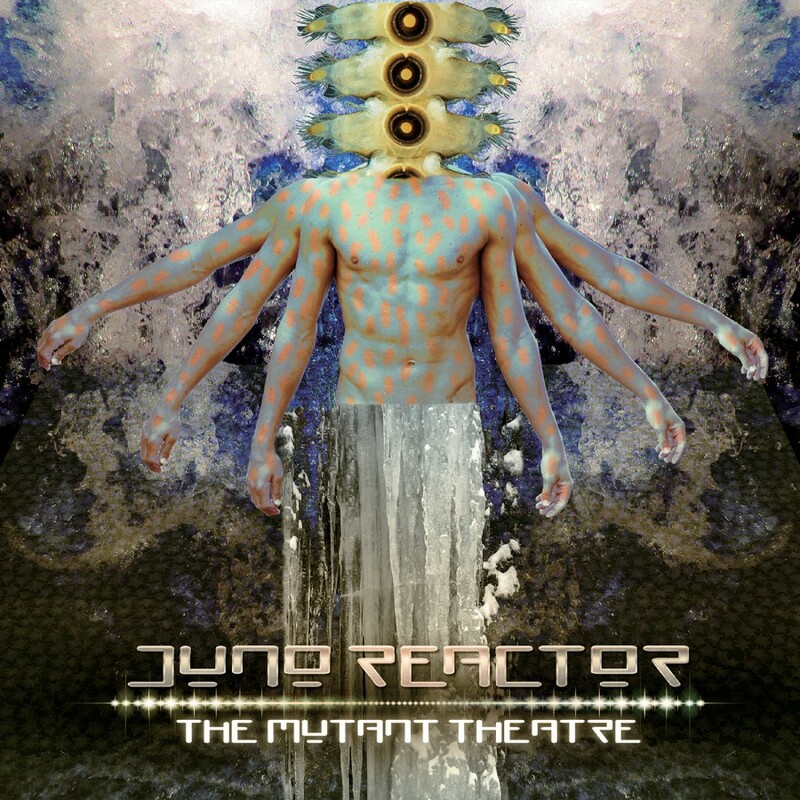 Juno Reactor & The Mutant Theatre is a full on science ï¬ction extravaganza. 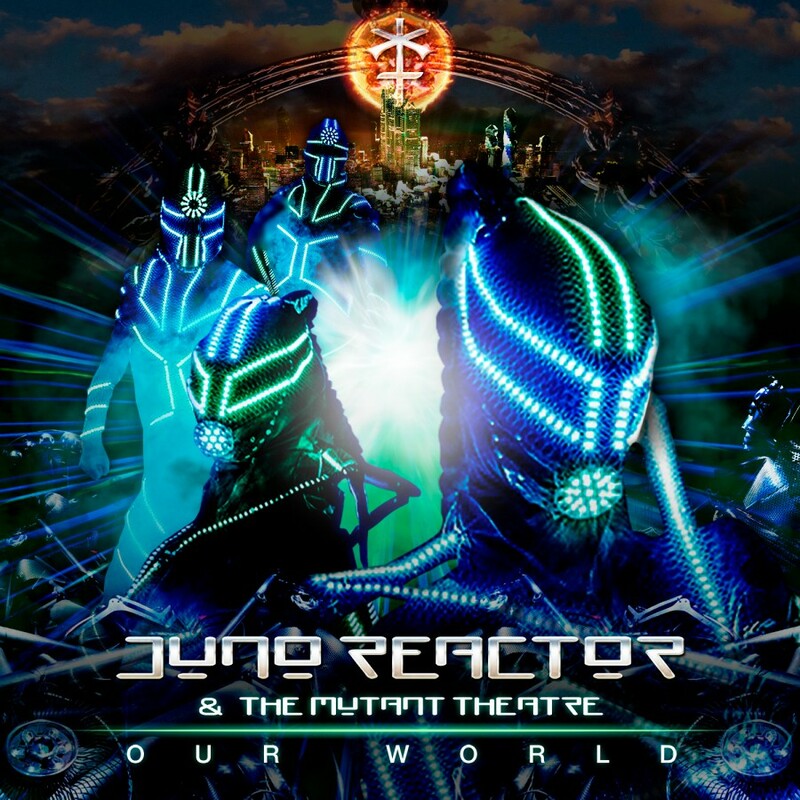 JR joined on stage by 2 performance groups from Russia (Stigma Show & Agnivo) under the alias âThe Mutant Theatreâ JR met them whilst working In Moscow and St Petersburg. 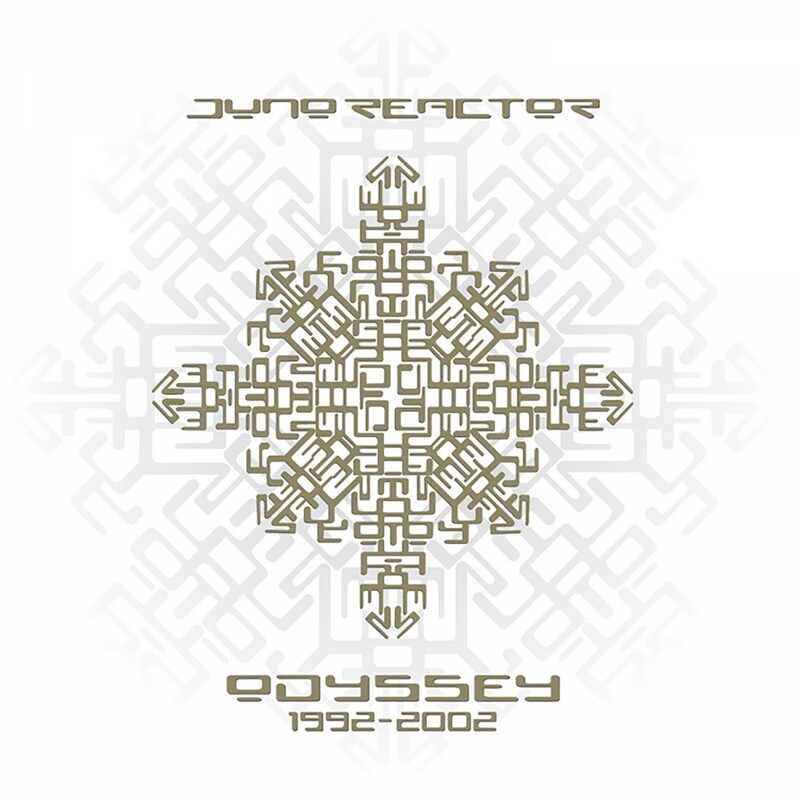 Juno Reactor, with his eternal desire to explore new worlds, produced a futuristic show featuring these visual performance groups, vocalists, guitars, Drums, lights & special effects, delivering a once in a life time psychedelic experience. 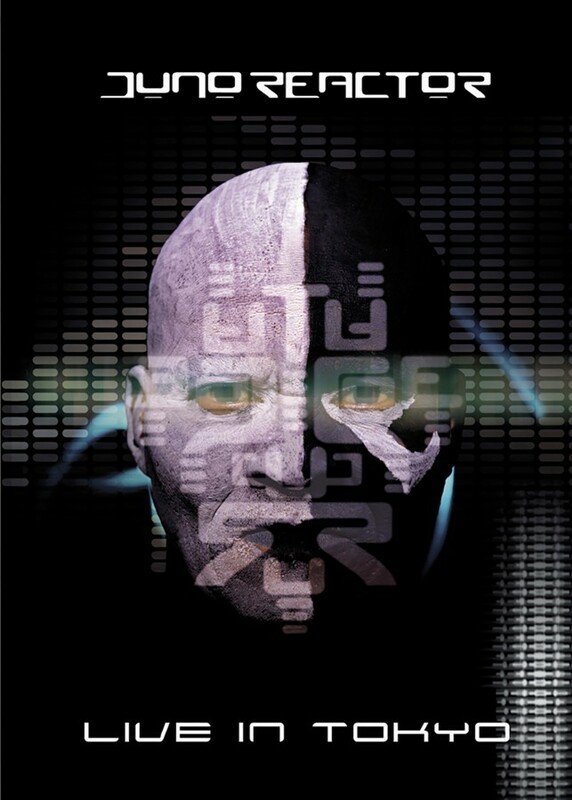 The show involves a unique soundtrack, blending sounds into visual fantasy, taking the listener on a journey to the undiscovered Mutant land which creates a prism of our own world. 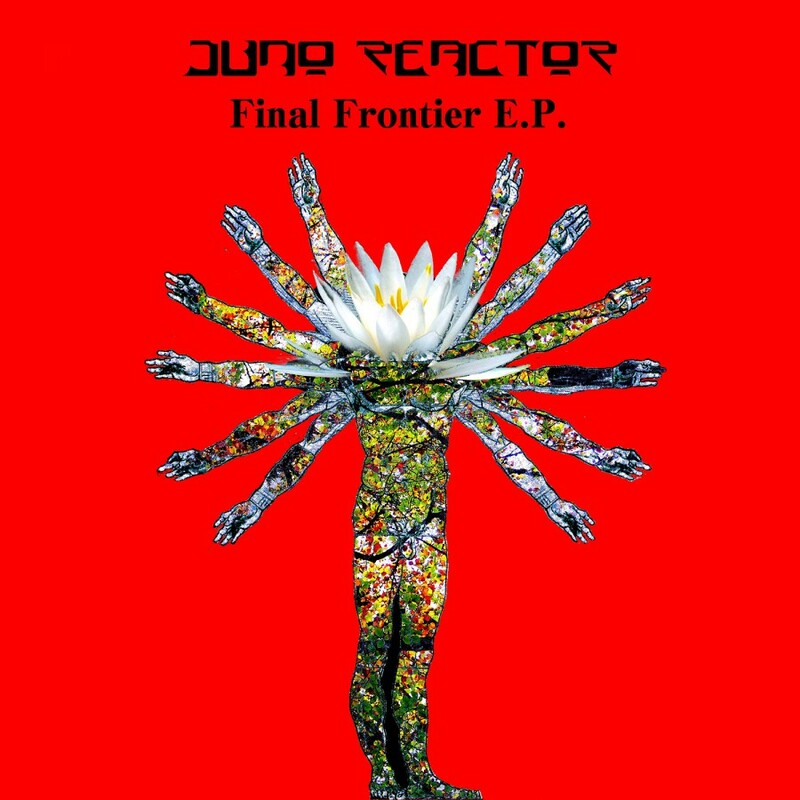 The full album will be released end of 2017, till then, we are excited to share with you the ï¬rst single! 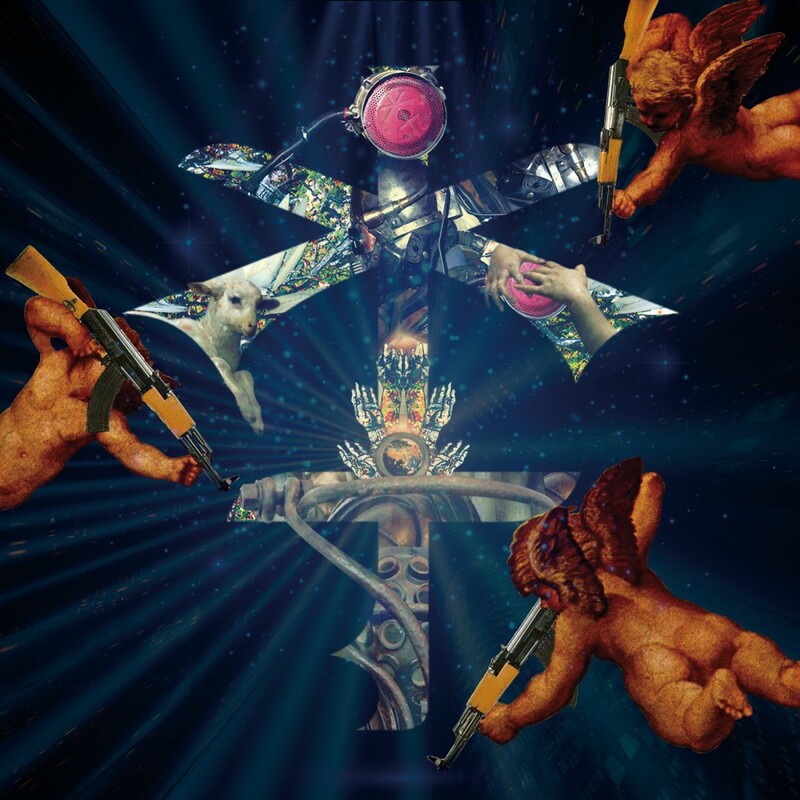 âOur World' released 30th June 2017, a true killer on the dance ï¬oor, a wild ride you wonât forget!